New links will be added below regarding HSUS as information is received. Wayne Pacelle, Vegan President of the Humane Society of the United States: "We have no ethical obligation to preserve the different breeds of livestock produced through selective breeding. One generation and out. We have no problem with the extinction of domestic animals. They are creations of human selective breeding." Animal People, May 1993. “If I had my personal view, perhaps that might take hold. Bloodties: Nature, Culture and the Hunt by Ted Kerasote, 1993, p. 266. FOR YOUR ENLIGHTENMENT, FOLLOW THE LINKS! 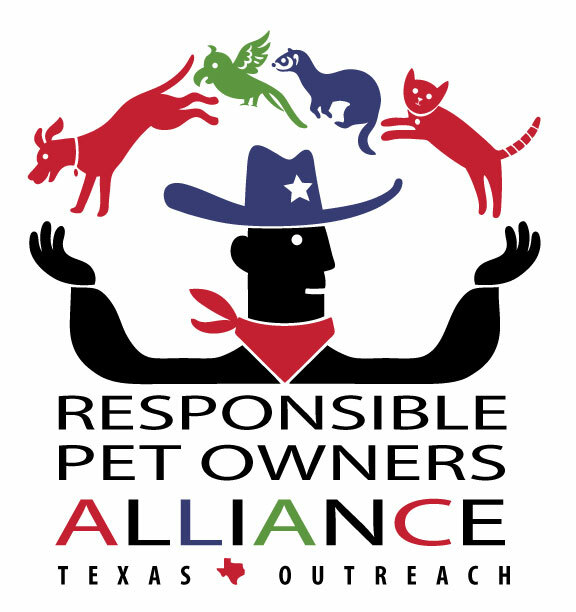 Copyright 2013 RPOA Texas Outreach. All rights reserved.